Sequoia Bryant joined the Sterling Thompson Company team in March 2018. She is eager, passionate, and will do whatever it takes to keep both clients and fellow teammates happy. 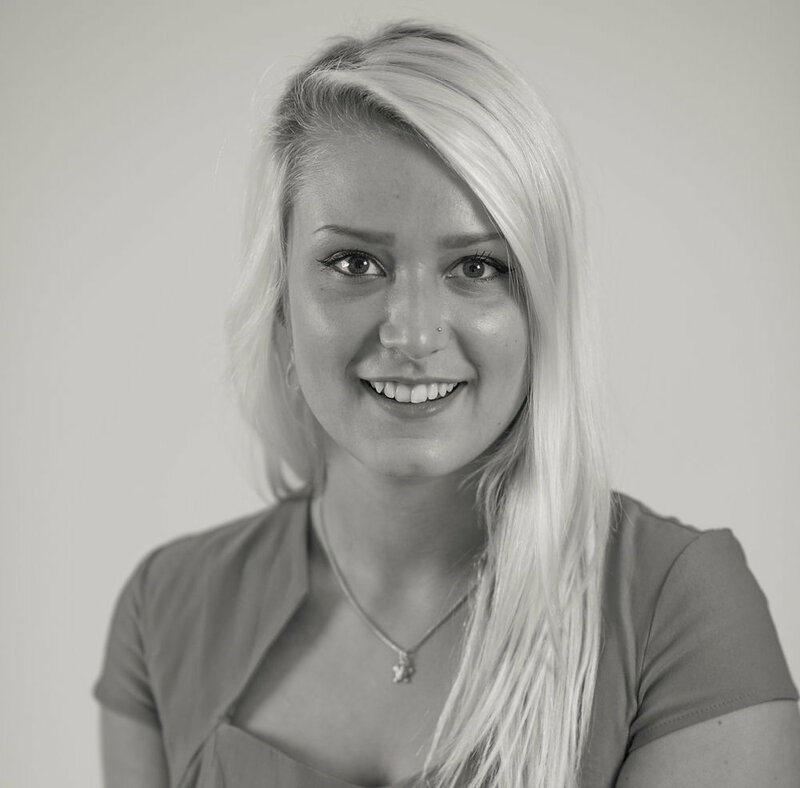 Sequoia is a Service Specialist and assists our Business Insurance Account Managers with their busy work loads. When she is not supporting her team, you can most likely find her fishing, four-wheeling, or drawing. She is from a small town in Indiana.